Clark School Department of Materials Science and Engineering (MSE) professor Ichiro Takeuchi has been elected to Fellowship in the American Physical Society (APS). 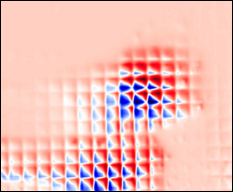 The Council of the APS cited Takeuchi "for pioneering contributions to the creation of novel classes of materials using combinatorial synthesis and probing their properties with novel probes." Founded at Columbia University in 1899, the APS has 46,000 members and is the publisher of Physical Review Letters, the top physics journal in the nation. APS Fellows constitute no more than one half of one percent of the total membership. 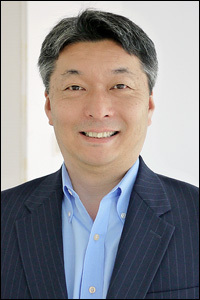 Takeuchi is one of the relatively few scientists worldwide who specializes in combinatorial materials science (also known as "combi"), which allows for the rapid screening of a large number of compositionally varying samples to determine if any have the characteristics the researchers desire, saving time and money in the process. 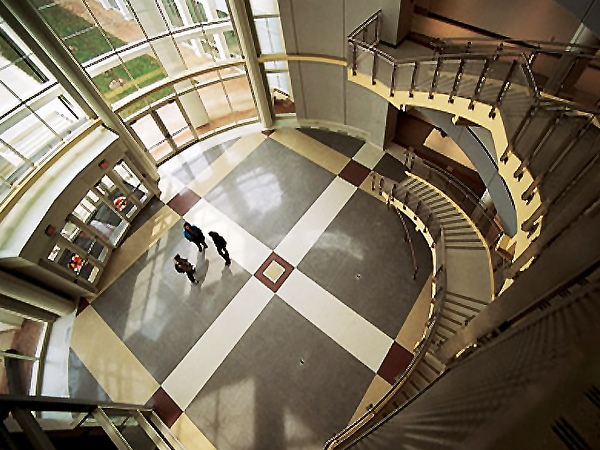 Only a handful of facilities capable of this kind of work exist throughout the world, and the one Takeuchi manages, the Keck Laboratory for Combinatorial Nanosynthesis and Multiscale Characterization, is unique among American universities. 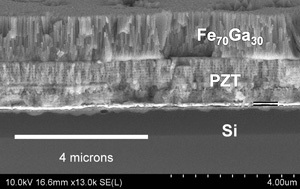 One of his highest-profile combi projects was the discovery of a new, lead-free piezoelectric material whose properties are comparable to PZT, a lead-based compound currently widely used in electronics. 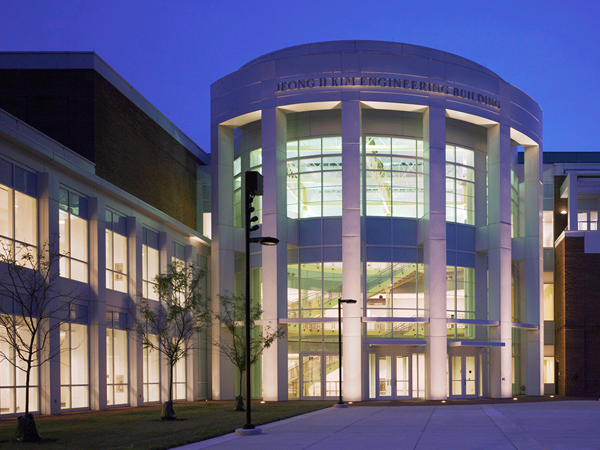 His other research interests include the fabrication and characterization of novel multilayer thin-film devices, development of scanning probe microscopes, thin-film deposition and characterization, device fabrication, and low temperature measurements. 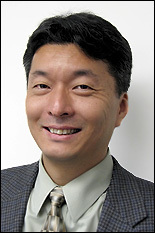 Takeuchi's work has won him numerous grants and honors, including the ONR Young Investigator Program Award in 2000, the NSF-CAREER Award in 2001, and being selected to attend the National Academy of Engineering's (NAE) 2008 U.S. Frontiers of Engineering Symposium. He was named a University Research Leader for his success in bringing millions of sponsored research dollars to campus, including its first Department of Energy Advanced Research Projects Agency—Energy (ARPA-E) grant to develop a smart alloy that could make cooling systems up to 175% more efficient and a U.S. Defense Advanced Research Projects Agency (DARPA) grant that funds the exploration of new ways to construct highly-sensitive magnetometers. 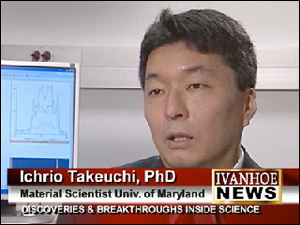 Takeuchi earned his Ph.D. in physics at the University of Maryland, College Park in 1996. After working as a postdoctoral fellow at the Lawrence Berkeley National Laboratory, he returned to campus to join the MSE faculty in 1999. He has been a visiting professor at institutes, laboratories and universities in Germany and Japan, and has been a guest researcher at the National Institute of Standards and Technology since 2002. 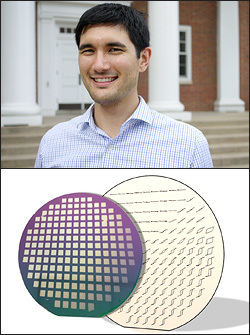 Takeuchi is the fourth member of the MSE faculty, and the second in the past three years, to become an elected fellow of the APS, joining Professor and Chair Robert M. Briber, Associate Professor Luz Martínez-Miranda, and Maryland NanoCenter director Professor Gary Rubloff.